I know there's a lot of interest in the Zhu Zhu pets giveaway on my blog, but I did find another deal in stores this week only. 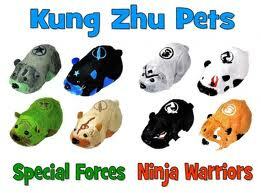 At CVS, you can combine coupons to get 4 Zhu Zhu Pets for only $5. 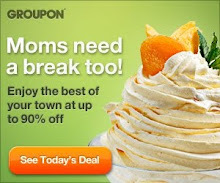 Check out the post over at Champagne Wisdom for the links to the coupons.